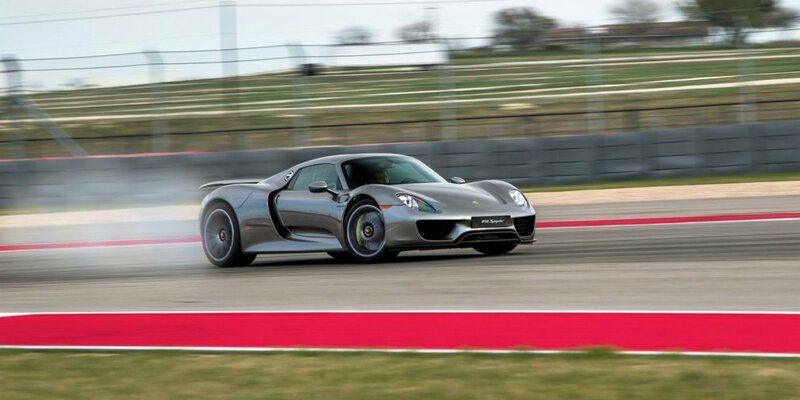 Porsche will repair a third of today's hybrid 918 Spyder in the US. That is, there are 305 cars out of 918 made. The reason is a malfunction in the suspension. The company reports that it will repair vehicles because of the possibility of cracking joints in the zone of longitudinal and transverse levers of the multi-link suspension due to corrosion. The company will replace potentially defective parts. Recall, the Porsche 918 Spyder was produced in 2013-2015. The power plant of the hypercar includes a 608-strong 4.6-liter V8, two electric motors for 156 and 129 hp, lithium-ion batteries and a 7-step "robot" with the 2nd clutch. In total, the aggregates issue 887 "horses."